Dennis Roger Marquis was born June 20,1955 passed away August 8, 2018. He was the 6th child of Arthur and Mary Marquis. 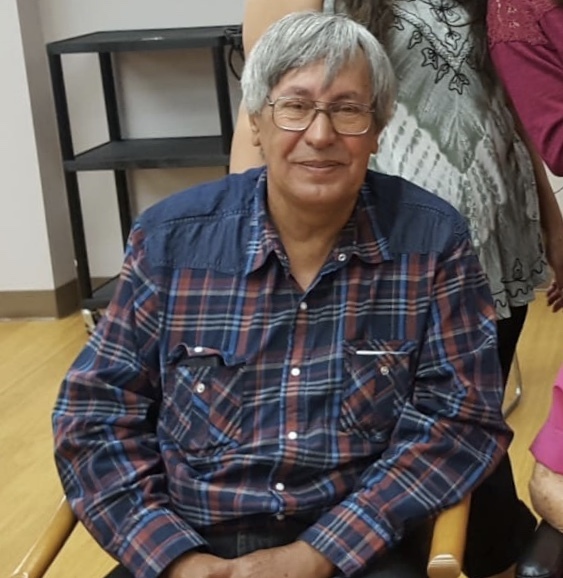 Dennis leaves to mourn his wife of 42 years, Debbie Marquis; daughter, Carine (Will) Richardson; son, Julius(Leslie) Marquis; grandchildren, Reyna, Julianna, Alexzander, Tristen; great granddaughter, Leliana; as well as his Mother, Mary; brother, Joseph; sister, Cecelia. Dennis was predeceased by his father, Arthur; brothers, Robert, Selven, Francis; and a grandson, Julien. Dennis was fun loving always laughing and joking. He loved to get a good rise out of people! Dennis loved spending his time with family/friends, stargazing, doing woodwork/carpentry, fishing, camping and general picking around the yard on his projects. He will be greatly missed by his family and friends. In lieu of flowers donations to the Kidney Foundation or the Heart and Stroke are appreciated.